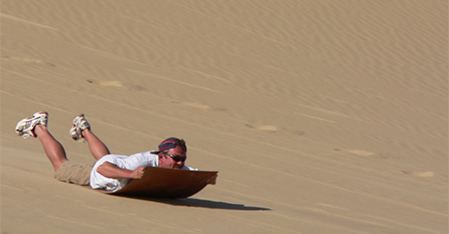 Desert Magic Tours was established by ‘born and bred’ Namibians. Having grown up in real Desert towns with desert conditions have developed a passion for this arid world and have decided to strive for a possibility to share this passion and knowledge with clients. Volker has recceed and established various 4x4 Desert routes in his legendary Landcruiser, ‘Strandwolf’. 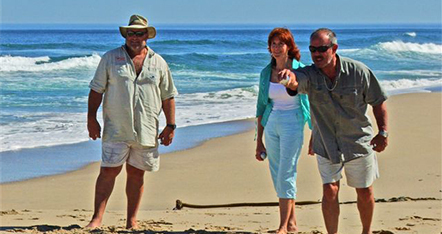 Desert Magic Tours offers various routes through and into the Namib Desert as well as along the Skeleton Coast to the Kunene River. We concentrate on family trips with the emphasis on nature, history and teaching 4x4 principles. 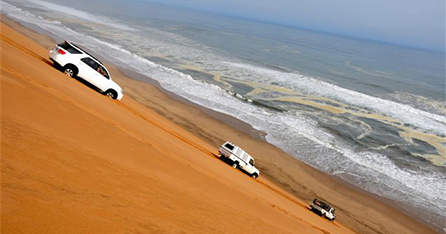 You are welcome to contact us for tailor-made trips to anywhere in Namibia, and Angola.